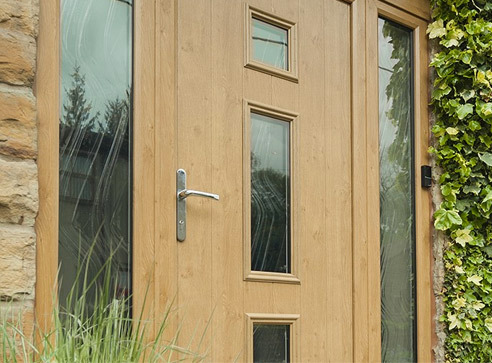 Quality doors with timber at their core, 48mm thickness of it and this is timber that is sourced from sustainable sources, to ensure that this is a door with impeccable Eco friendly credentials. 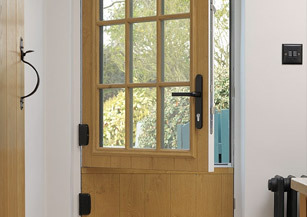 Each solid timber core is completely encapsulated within a highly durable plastic edge banding and two thermoplastic door skins, so you will never have to worry about painting or varnishing your door ever again. 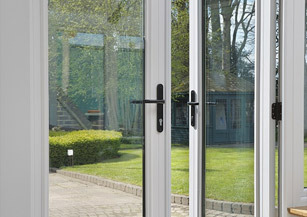 Choose from the stunning range of standard doors or the superb Italia range with seventeen colours and the option to pick differing interior and exterior colours, plus a multitude of accessory and glazing options, you can design the door that fits your very own styling requirements. 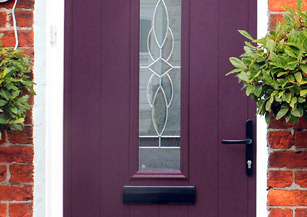 Pick a door, any door from our standard or Italia Collection but you would prefer a stable door, if it can be re engineered (and most of them can) you can have the door of your choice plus as an added benefit we can even manufacture with different colours on the inner and outer surfaces.